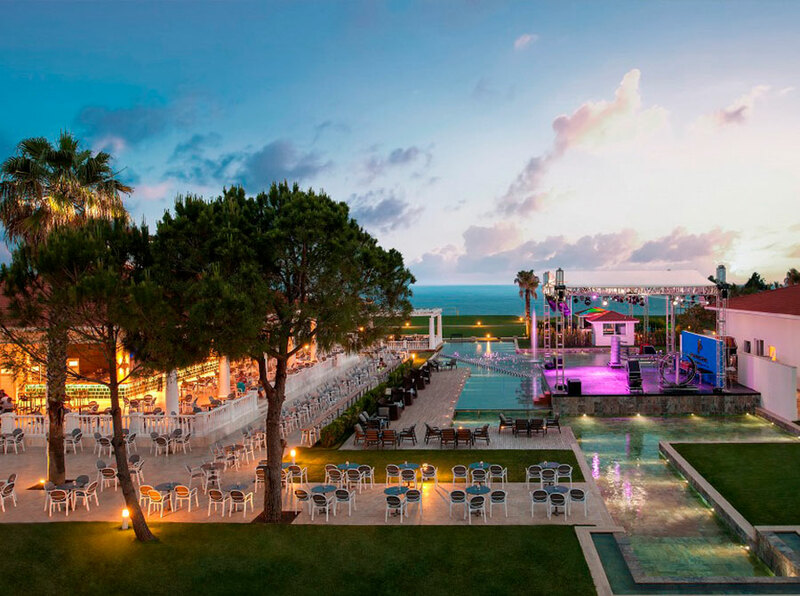 Truss Stage is the whole of the modular construction building systems required for hanging light and loudspeaker systems at the desired height. Our Truss stage systems are reinforced aluminum alloy. Our Truss systems, which are held on the front of the safe, are an alternative to the aesthetic appearance of installation, flexibility and ease of installation, as well as solutions for different needs beyond sound and light systems. 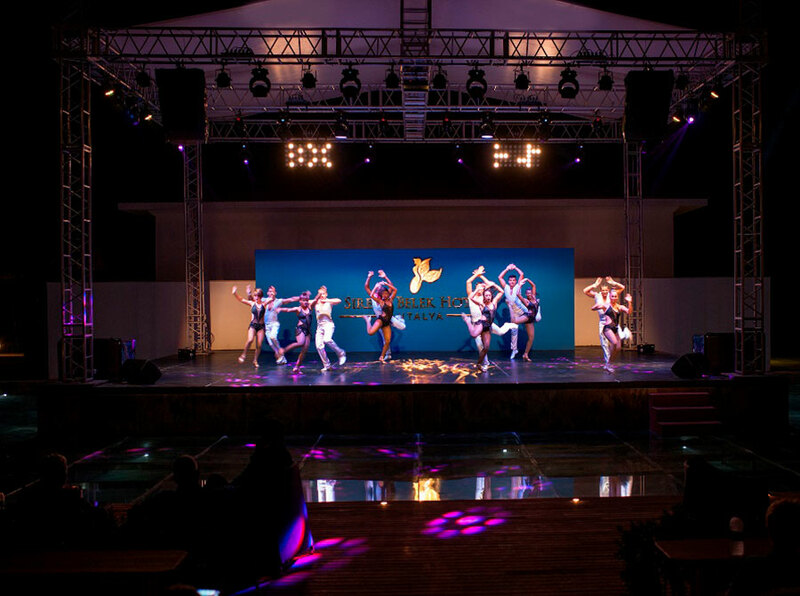 Truss stage systems are intense; truss system, culture center truss system, wedding hall truss system, school truss system, sports hall truss system, exhibition center truss system, entertainment places truss system, hotel truss system, rental companies truss systems. 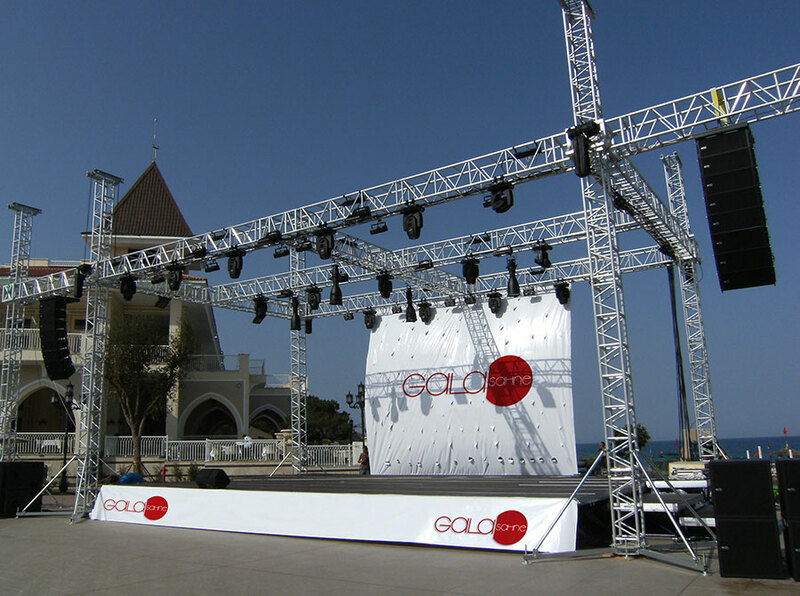 Truss Stage Systems Trusted Brand "Gala Truss"
It is a multipurpose system and easy to install. It is manufactured using state of the art technology for standard measurements. 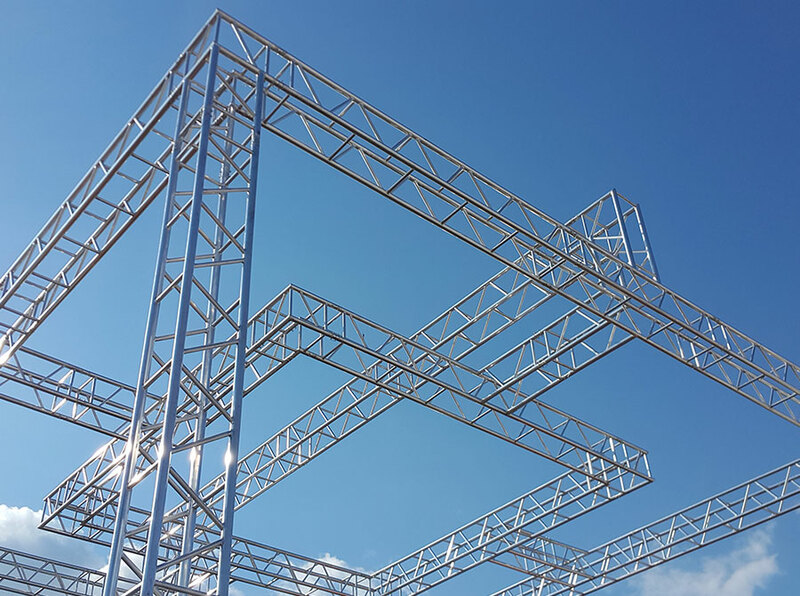 Gala Truss has taken the principle and duty to provide quality economic and reliable service to you on the aluminum truss systems together with the expert staff. We always know our responsibilities as a duty to improve our efficiency and competitiveness by working with the lowest procurement costs that we can always renew and renew ourselves with customer satisfaction policy.